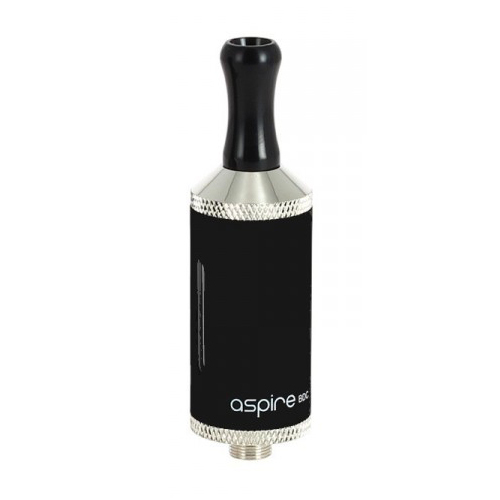 The Aspire Vivi Nova-S BDC (Bottom Dual Coil) clearomizer is a new style of clearomizer that features dual heating elements to provide twice the vapour and flavour while also taking advantage of a bottom feed design. 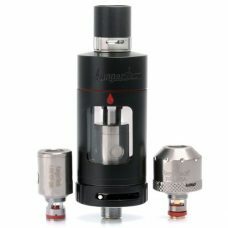 This ensures the coils are always being fed the perfect amount of e-liquid. 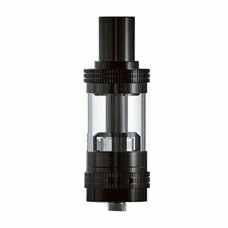 The glass tank has a capacity of approximately 3.5ml and comes pre-loaded with a BDC coil. 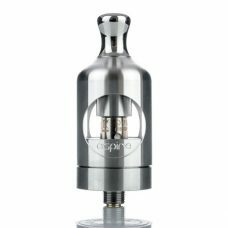 The Vivi Nova-S BDC Glassomizer has an exterior metal sleeve surrounding the tank with two small windows that allow you to see how much e-liquid is left in the tank at all times. 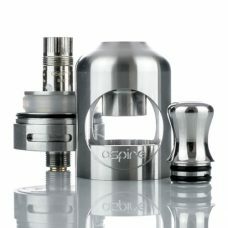 It also has a replaceable drip tip that will fit any of the 510 drip tips sold on this website. 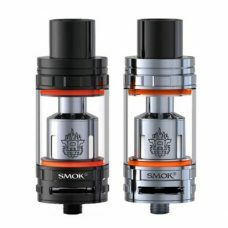 Compare this tank with a standard bottom coil clearomizer (BCC) and you will be astonished by the difference in taste and performance. 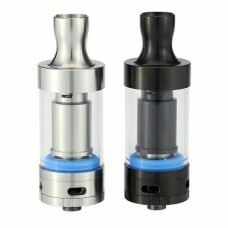 The Bottom Dual Coil (BDC) design is a major upgrade when compared to similar single coil tanks not only because of the dual coils, but also because of the uniquely designed replaceable coil and airflow system. 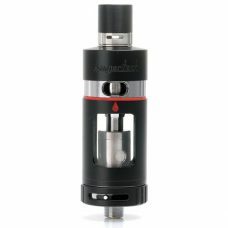 It was designed differently to eliminate common issues such as an airy draw, gurgling, and leaking that users often experience with other BCC tanks. 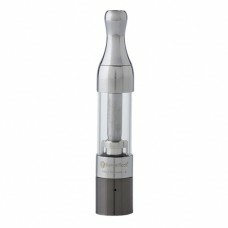 It also works to eliminate outside influences on flavour to provide a true and pure taste experience. 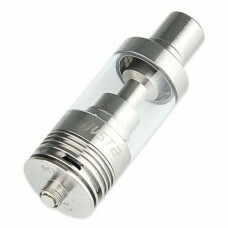 To fill the tank turn the clearomizer upside down and remove the threaded end cap. 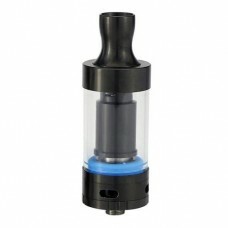 Fill the outer portion of the tank (avoid getting e-liquid into the center airflow tube) and then screw the end cap back onto the tank tightly. You can now turn it right side up and check for leaks before using. 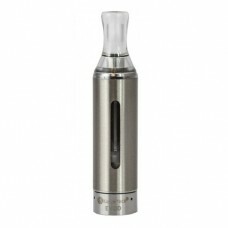 You should never run the tank completely dry. Doing so could result in a burnt or damaged wick and can cause leaking. 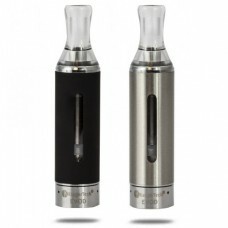 Refill the tank when the liquid level reaches approximately 1/3 full. The lifespan of replacement heads can vary quite a bit, but following the above instructions can maximize the lifespan of the coil. 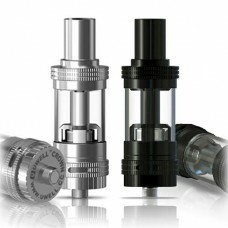 The replaceable coil screws into the bottom cap of the clearomizer. 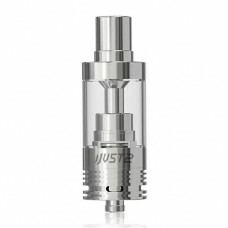 Simply unscrew the bottom cap and replace with a new head without the need to empty your remaining liquid from the tank. 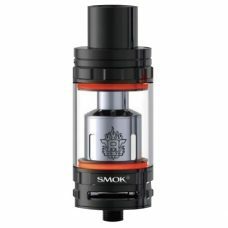 Be sure to check and tighten the Bottom coil, after filling with liquid. This will ensure that no leaking will occur.